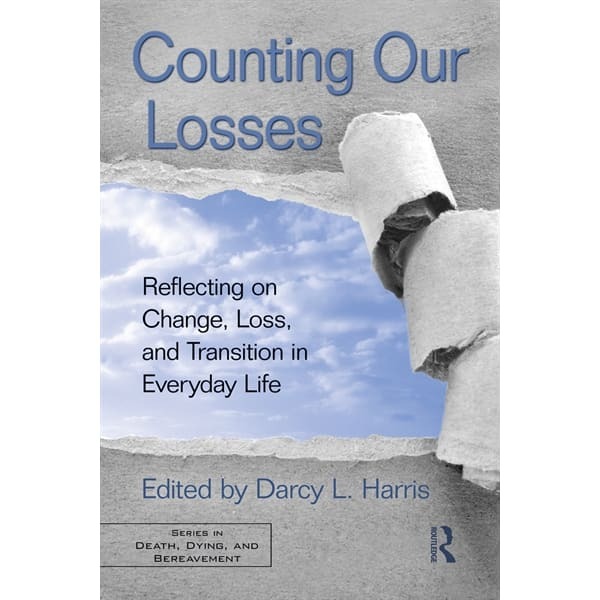 Reflecting on Change, Loss, and Transition in Everyday Life.Edited by Darcy L. Harris. This text is a valuable resource for clinicians who work with clients dealing with non-death, non-finite, and ambiguous losses in their lives. 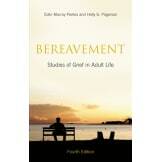 It explores adjustment to change, transition, and loss from the perspective of the latest thinking in bereavement theory and research. The specific and unique aspects of different types of loss are discussed, such as infertility, aging, chronic illnesses and degenerative conditions, divorce and separation, immigration, adoption, loss of beliefs, and loss of employment. Harris and the contributing authors consider these from an experiential perspective, rather than a developmental one, in order to focus on the key elements of each loss as it may be experienced at any point in the lifespan. Concepts related to adaptation and coping with loss,such as resilience, hardiness, meaning making and the assumptive world,transcendence, and post traumatic growth are considered as part of the integration of loss into everyday life experience.